Year-end is quickly approaching. Be prepared for the year-end. 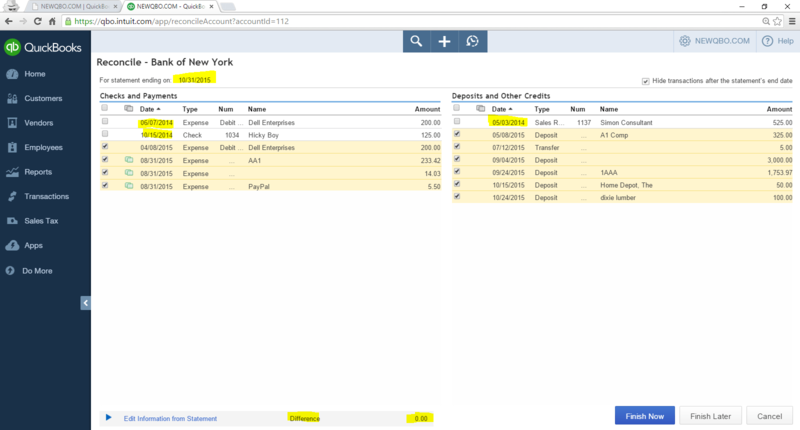 Here is a 10-point checklist you should go through to keep your QuickBooks Online accounts in order and plan for the year-end processing. Make sure all bank reconciliations are up to date. This includes credit card accounts as well. Review any unmatched items (both deposits and payments) that you would not expect to be outstanding. This may be the result of a duplicate entry. It is important these banks reconciliations are printed (or saved) at year-end. Make sure all the customer payment items in Undeposited Funds account have not yet been deposited to the bank account. If all the deposits are already posted to the bank account, this account should show zero balance. Any balance in Undeposited Funds account (even after bank accounts are already reconciled) may be the result of a duplicate entry. Review income and account receivable accounts and resolve it. 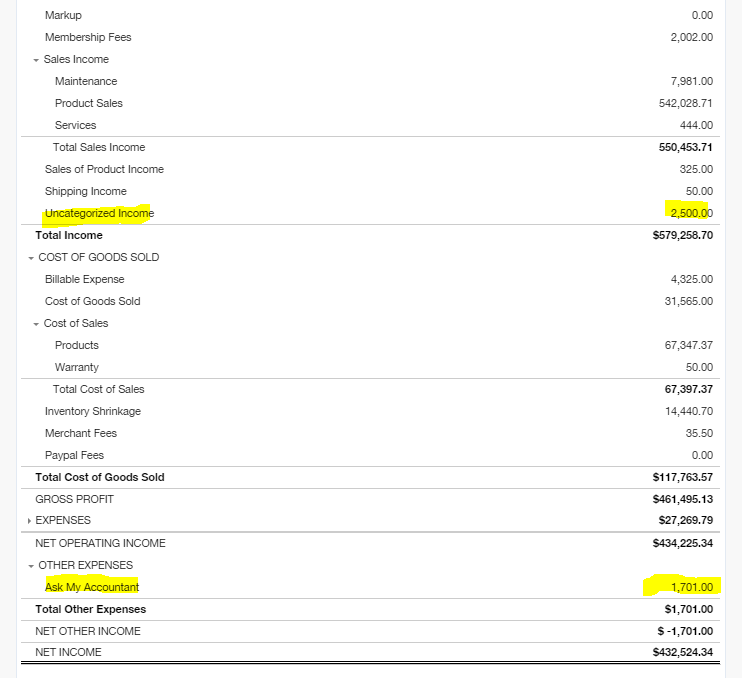 Run the Balance Sheet on the cash basis accounting method. 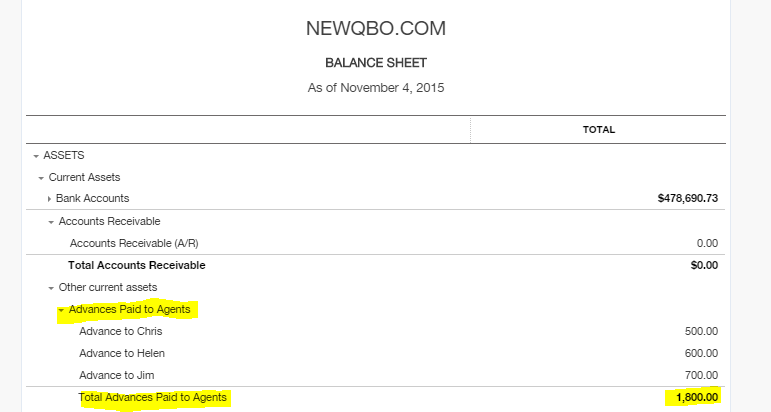 If the transactions were properly recorded, these two accounts should not show a balance in the Balance Sheet. Make sure Employee Advances account is reconciled. This account should include the advances that are yet to be repaid or have not been deducted from the payroll. Make sure you have IRS Form W-9 on file and they are up to date. You can google 1099 and W-9 for all the handy information you need. 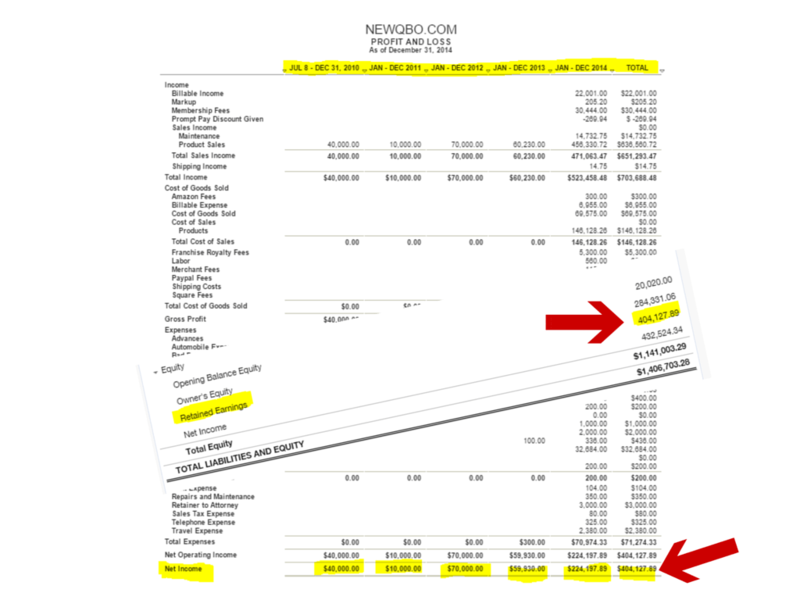 Review all other balance sheet accounts. 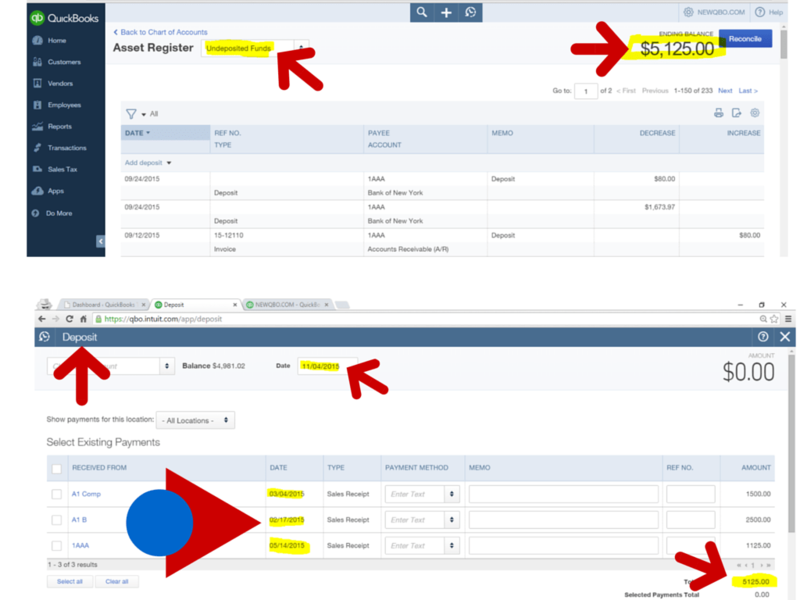 Make sure all assets and liabilities are shown properly. It is also time to make adjustment entries if necessary. If you have posted your depreciation on fixed assets entry, make sure these are up to date. If not, consult your Accountant. If you have any uncategorized income and expense in P&L that have been used to post entries that you aren’t sure what to do with, now is the time to have a look. If needed, ask your Accountant and resolve it. Also, review all income and expense accounts and make sure it makes sense. 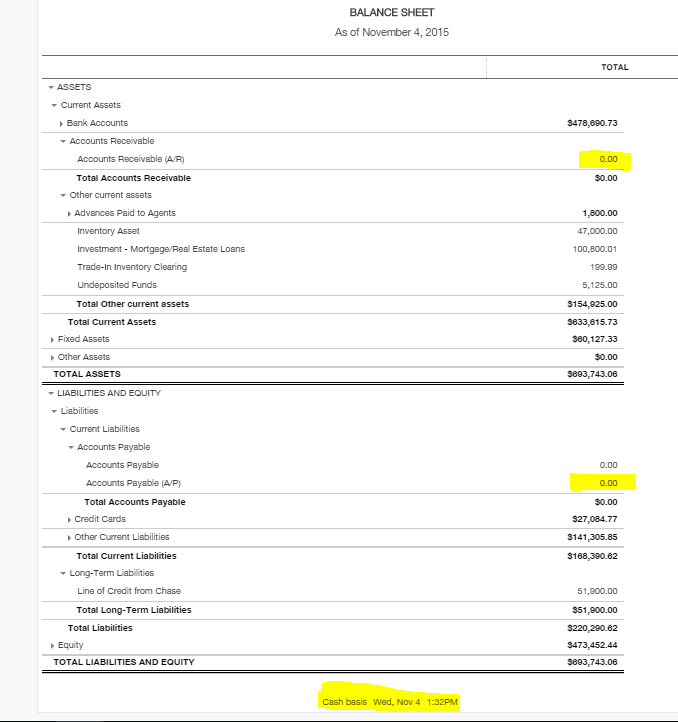 Keep a separate spreadsheet Account Analysis of Retained Earnings account. This account should include income or loss from prior years. It may also include reclassifying transactions within equity type accounts. Consult your Accountant if it involves any entry posted from outside of equity accounts. Close the books once you have submitted final numbers to your Accountant for review and tax preparation. Consult your Accountant in case there is a need to make changes.